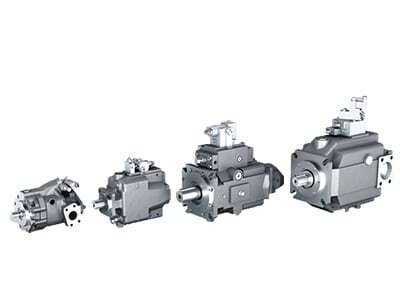 Hawe Hydraulik Components | Pneumatic and Hydraulic Co.
HAWE Hydraulik, established in 1949 in Munich, Germany, was created with innovative ideas, high quality products, and lots of enthusiasm. 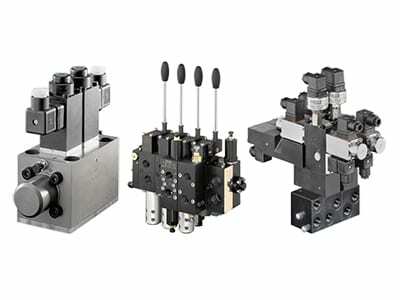 This foundation paves the way for what HAWE is today, a leading global manufacturer and supplier of sophisticated hydraulic components and controls. In 1997, North America was introduced to HAWE Hydraulik through its American subsidiary, HAWE Hydraulics. 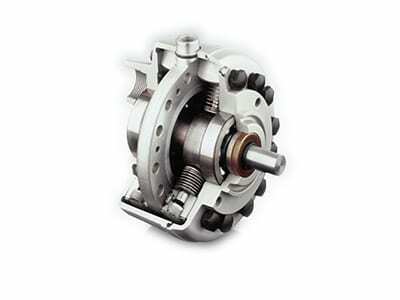 The company’s broad range and varied product line is designed with a modular approach. 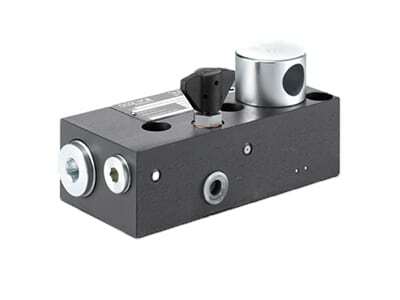 This approach enables HAWE Hydraulics to serve a number of industries. 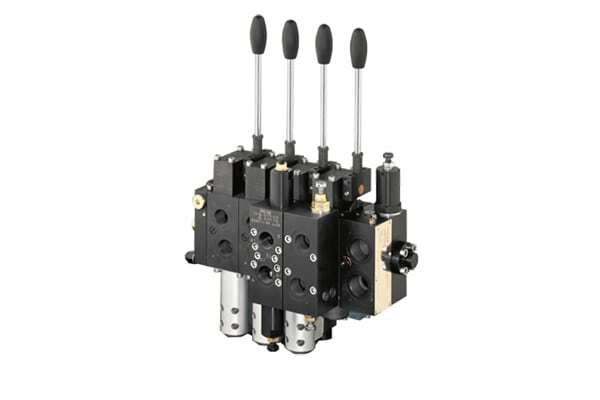 The seamless integration of steel pressurized components and zero-leak protection allow HAWE Hydraulics to deliver uncompromising safety and reliability in all its applications. 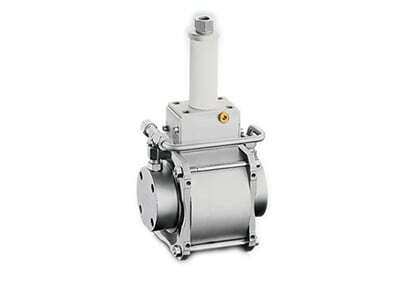 Reliability: All pressurized parts are made of steel, resulting in a high power density. Flexibility: Their wide range of products and modular system design provides countless possibilities. Efficiency: Components are designed to save you time, energy and money. Technology: State-of-the-art facilities and innovative products make HAWE Hydraulik a leader in the science of hydraulics.